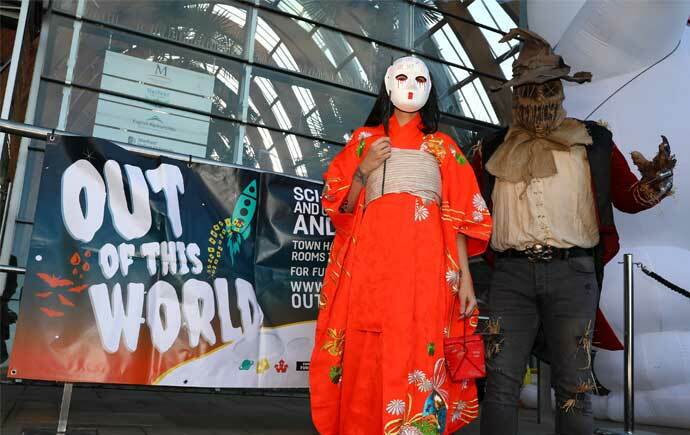 Sci-fi and Halloween festival Out of This World will take over Sheffield city centre on 28 October. 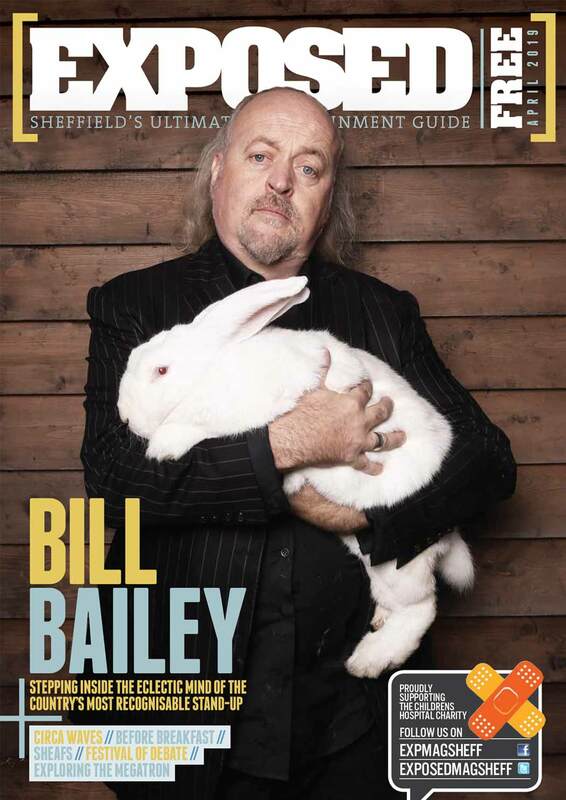 The festival, now in its fifth year, promises a load of strange, spooky, stupendous and supernatural events including live music, fairground rides and a giant dancing lobster – now we’re talkin’. The sci-fi, comic, gaming and fantasy zone will be spread across the Winter Gardens, Town Hall, Tudor Square, Millennium Square while the Peace Gardens will be home to arcade and board games, comic book artists and displays. Magicians and illusionists will be on display in Town Hall Square and the Moor will be hosting a huge Halloween zone with festival organisers promising lots of “mini ghosts and ghouls”.